Get connected with the resources you need. After setting up remote access with the IT Department, approved Gritman employees can log in to the network while offsite. Those who have access can also log in to make website edits. If you do not have access and would like to make an update, please see Website Change Request below. Access your inbox and send emails from anywhere there’s an internet connection. Access your email, icons and files on the shared drive through a remote connection. Download departmental logos, letterhead, PowerPoint and flyer templates, the color palette and more to showcase the Gritman brand. Login to the WordPress content management system to update PDFs and upload new photos. Our Community Relations and Marketing Team is ready to help with your questions and requests. We look forward to serving you. We strive to make Gritman the best health care facility for patients, physicians and professionals. General and Executive Board Members can log in to view the most up-to-date documentation. As technology and best practices constantly evolve, continuing education is essential. Our education team offers certified American Heart Association courses for Basic Life Support, Advanced Cardiac Life Support and Pediatric Advanced Life Support for all health care providers. We also offer Neonatal Resuscitation to protect our youngest patients—newborn babies. We use a hybrid of manual skills demonstrations and HealthStream online learning, making it easier to obtain training through a variety of learning styles. 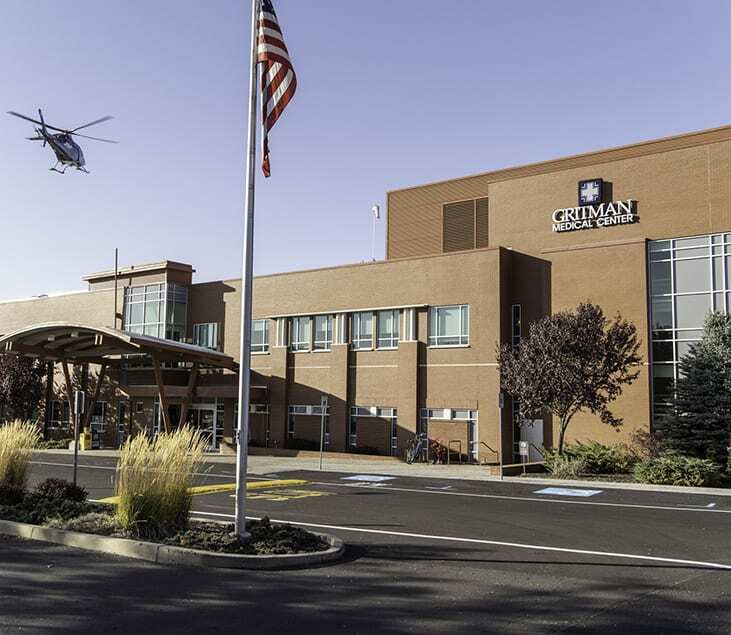 Gritman also hosts seminars that feature experts from around the Pacific Northwest to provide Continuing Medical Education credits for physicians and other health care providers. See a current class listing for medical professionals. Contact the Education Department for more information.